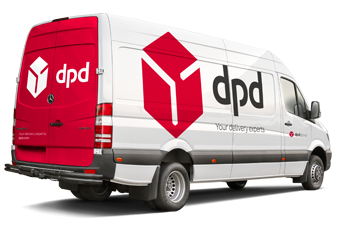 Many of our orders requiring delivery by courier are despatched quickly using DPD. Products such as kitchen and bathroom taps, stainless steel sinks, waste disposal units and small accessories can be boxed and packaged to ensure they can be safely delivered by courier. We use a Premium Delivery Service as standard with DPD, which means our customers will be offered a number of delivery options, including: leave with a neighbour, leave in a safe place or deliver on a different day. 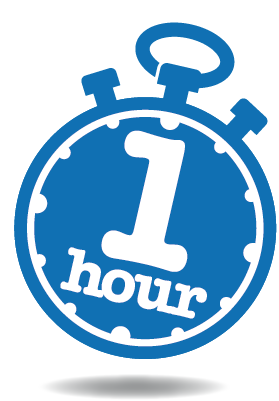 On the day of delivery, you will be sent a text message with an anticipated 1hr time slot. This delivery service is one of the best services available today and something which our repeat/trade customers absolutley love! 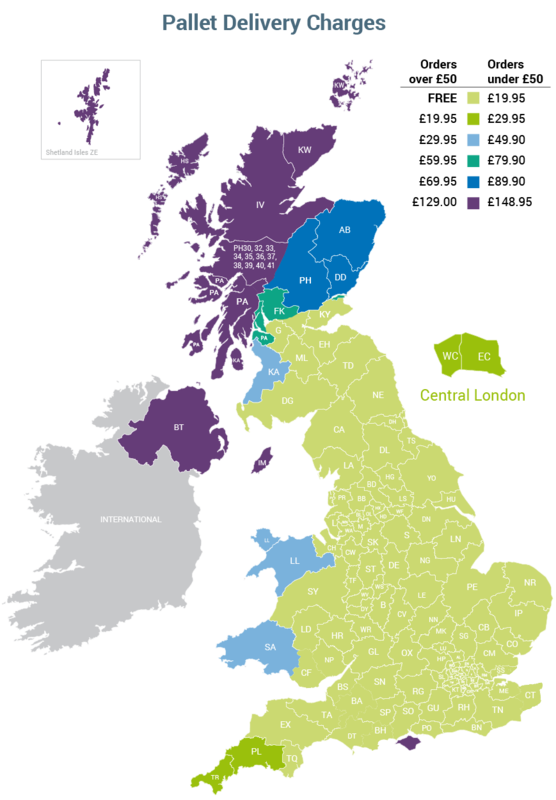 We offer FREE DELIVERY to over 99% of postcodes in England. Delivering to other areas of the UK, such as Scotland, Highlands & Islands and Northern Ireland are expensive. However, we subsidise the charge in order to provide continual value for money, without compromising on service. 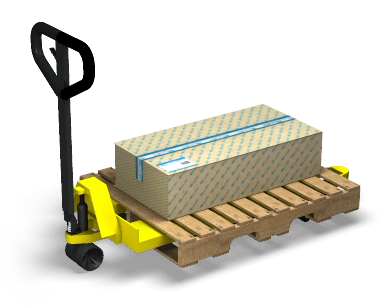 Many of our orders requiring a pallet delivery are despatched quickly using TPN. Products such as ceramic and granite kitchen sinks, bathroom pottery, glass sinks and small appliances are shrink-wrapped onto a pallet to ensure safe delivery. We try very hard to deliver your goods at the lowest possible price. However, delivering to certain areas of the UK is expensive, but we subsidise the charge in order to provide continual value for money without compromising on service. Once your complete order has been inspected and passed for despatch, you will be sent an email providing a delivery date. We provide the driver with your contact telephone number (both home and mobile ideally) and request they call en route. Due to delays and mobile phone coverage, it is not 100% guaranteed that the driver will be able to contact you before arrival. On delivery, it is your responsiblity to check the goods for any signs of damage BEFORE signing to accept the delivery. If you are looking for a quality kitchen sink and tap and live in any of the countries listed above, then you can now place your order online. We are able to ship kitchen sinks, taps and accessories to locations such as Australia, Spain, Germany and France to name but a few. 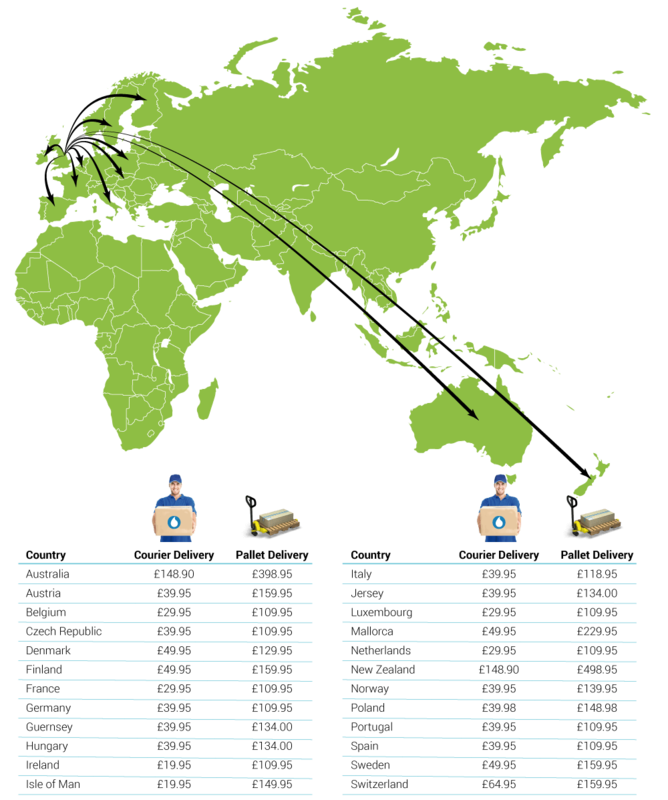 We use two different types of delivery service for international shipments. Smaller or lighter items such as taps, waste disposal units are shipped by courier. We open and inspect all products before dispatch and double box and add additional protection to ensure the order arrives with you in perfect condition. Larger, heavy items such as Granite sinks, Ceramic Belfast sinks are delivered using a pallet delivery service. This service ensures the products are secured onto a pallet and shrink wrapped for safe transit. The delivery charge shown above will be automatically added to your order as you progress through the checkout process. Please note the delivery charge shown is a single charge and is not charged per item. For example: If your order consists on two taps and two stainless steel sink - you will only pay one courier charge. If your order consists of a large ceramic sink, a kitchen tap and a waste disposal unit - you will only pay one pallet delivery charge. All products supplied are designed and manufacturered for use in the United Kingdom only. Manufacturers warranties shown on the product pages or documents within the product are valid only within the UK. We do not recommend the use of any of our products outside the UK in case they do not meet local specifications. We do understand that many UK residents that now live abroad have renovated properties using products sourced from the UK. Whilst we understand the customer may wish to purchase products from the UK, we have to point out we do not take any responsibility for the compatibility of products or for any product faults that may occur in the future.